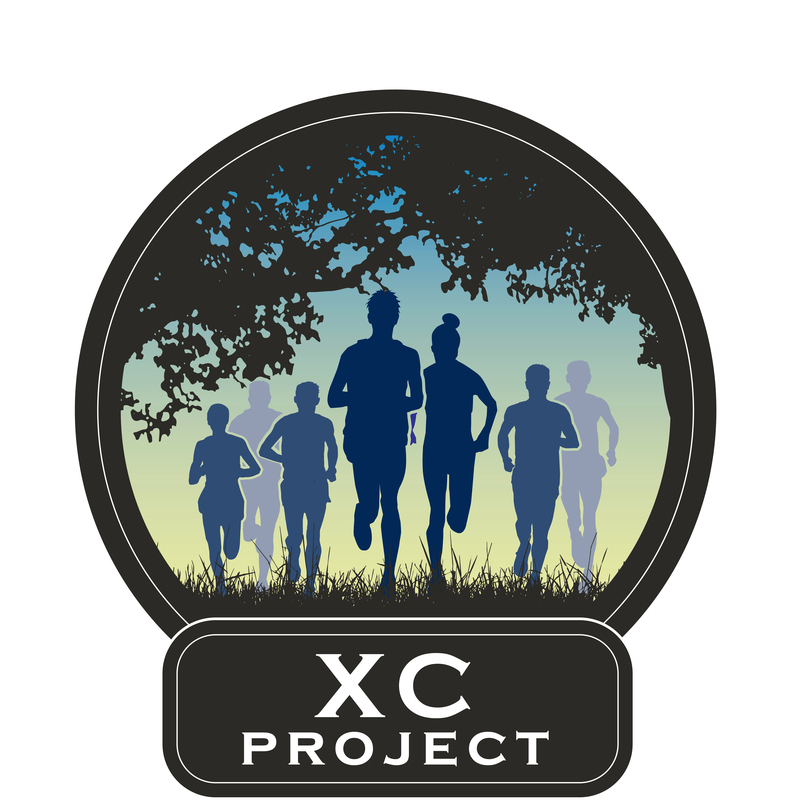 Merrimack Valley Striders has partnered with XC Project to provide cross country training this summer for middle school to collegiate students. The coaching staff is comprised of well known, experienced high school track and cross country coaches. The program runs 6 weeks from July 8 to August 16, 2019. Three weekly sessions will be held on Monday, Wednesday, and Friday 8:00 AM to 9:45 AM at the Greater Lawrence Technical School. Registration for this program will include a short-term membership to Merrimack Valley Striders running club. Click on the button below to register for XC Project.